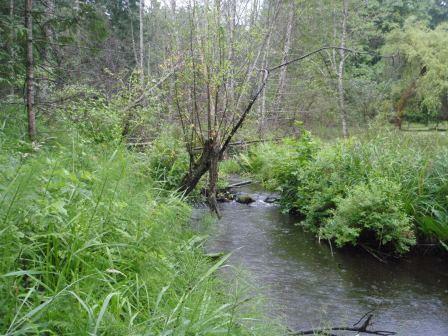 The assessment methods course for the Riparian Areas Regulation will be offered in North Vancouver on February 18-20, 2015. This three-day course includes an overview of the Regulation and explanations on both the Simple and Detailed Assessment methodologies. Oriented towards the field professionals, field technicians, and government personnel, the course contains classroom and field exercises. To attend this course, register through Vancouver Island University.